They will go without me, to this place I grew to love. Rugged and wild, it spoke to my deep-seated need to be by the sea; to feel her power and her fury, watching her in awe from a distance. 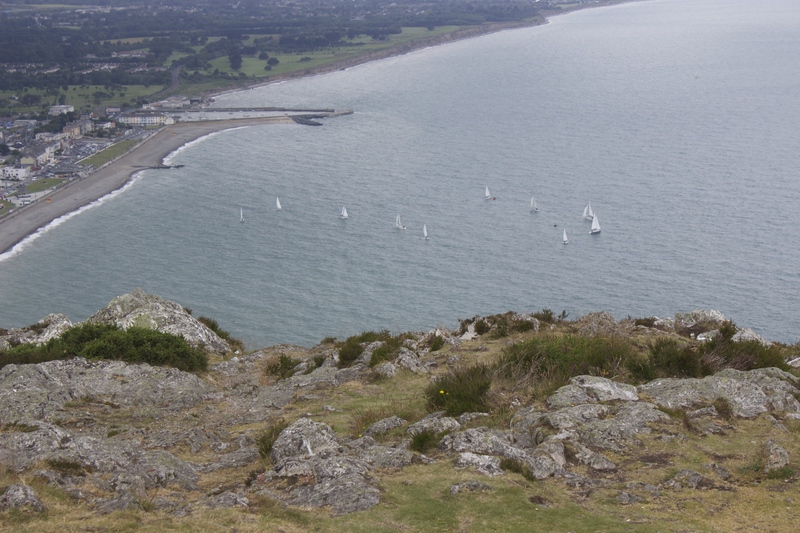 My children will hike to the top of Bray Head and sit and marvel at the Irish Sea, knowing I am across the water looking back at them from my own perch. But I will miss that hike, through the woods, cool and dark but dappled with occasional sunlight. Eventually we’d make our way out into the open, looking down at the town and looking up to see the cross at the very top of the mountain. A place of pilgrimage. These memories are vivid, stacked upon each other from each year we created them. A tradition. Each visit different and yet the same. The path was well-worn and my feet knew every inch of it. I never looked down to see where I was going, my eyes were far too busy looking around me to see if anything had changed; drinking in the view as if it were the last time. Two years ago it was. I knew it then and every moment was bittersweet. I devoured those days and I hold them close now. I might return, but not in the same way. This year I will not sit high atop that mountain with the sea hundreds of feet below me. Draped in blessed silence and reverence. White tipped waves rushing over the blue green like horses. I will not take the path along the cliff walk to Greystones, my heart swelling with every step as I am bracketed by the sea to my left and verdant hills alive with gorse on my right. I will not make those memories this year. I will make new ones. My own. Categories: Ireland, life, Memories, My Photography, My Writing, The sea | Tags: bittersweet, Bray, Ireland, memories, New ones, sea | Permalink. Categories: Ireland, Muse, Musings, My Photography, My Writing, Poetry/Prose, The sea | Tags: beloved sea, captivated, exhale with longing, scent of forever | Permalink. when I leave the sea. 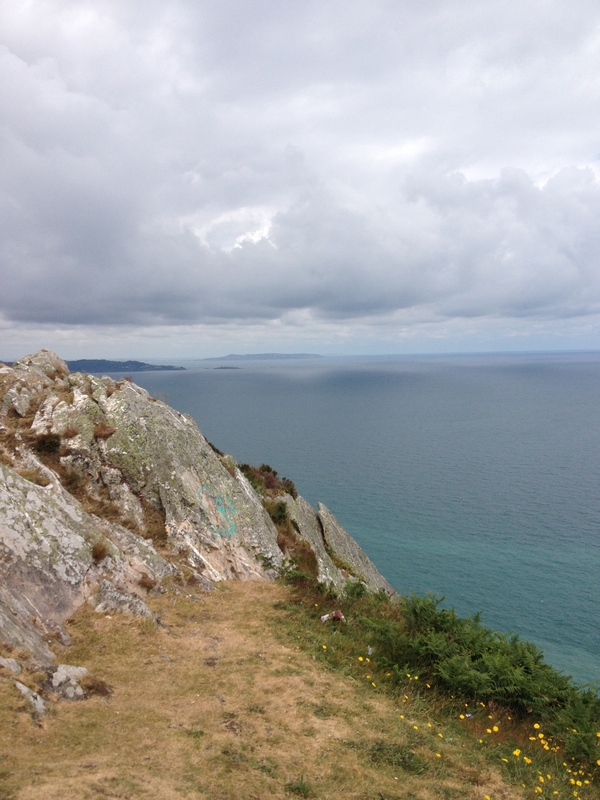 Categories: Ireland, Musings, My Photography, My Writing, Poetry/Prose, The sea | Tags: home, longing, my restless spirit, renewal, the sea | Permalink. Affecting her like no other. Watching as the white tipped waves raced toward the shore. Watching the surf dance and froth. 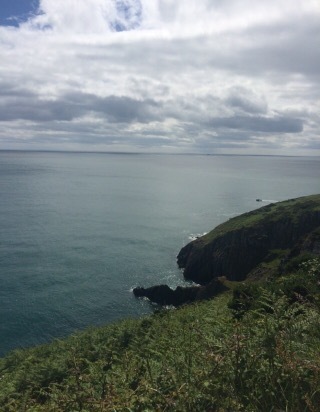 Categories: Ireland, Love and Desire, Muse, Musings, My Photography, My Writing, Poetry/Prose | Tags: above the sea, he was in her mind, Ireland, kinship they feel with the sea, longing, quiet veneration, souls speak, the cliffs | Permalink. 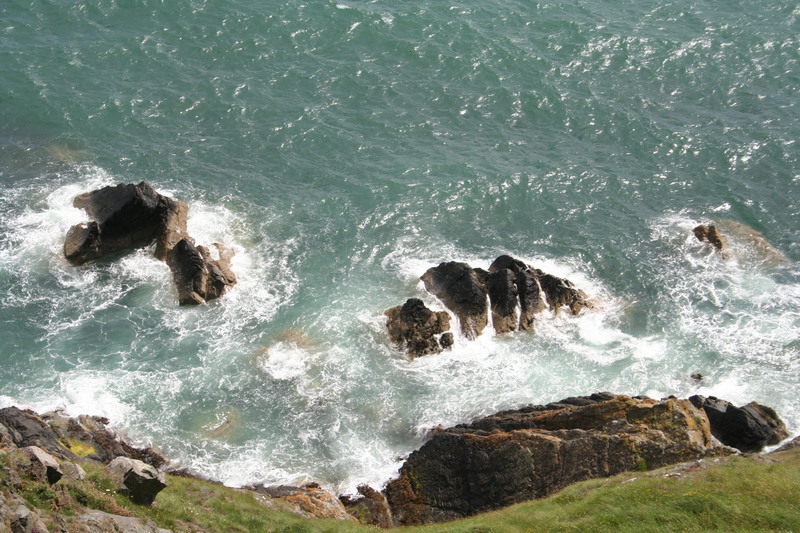 Categories: Ireland, My Photography, My Writing, The sea | Tags: Bray, Ireland, Irish Sea, photographs, poetry, rocks, sea | Permalink. 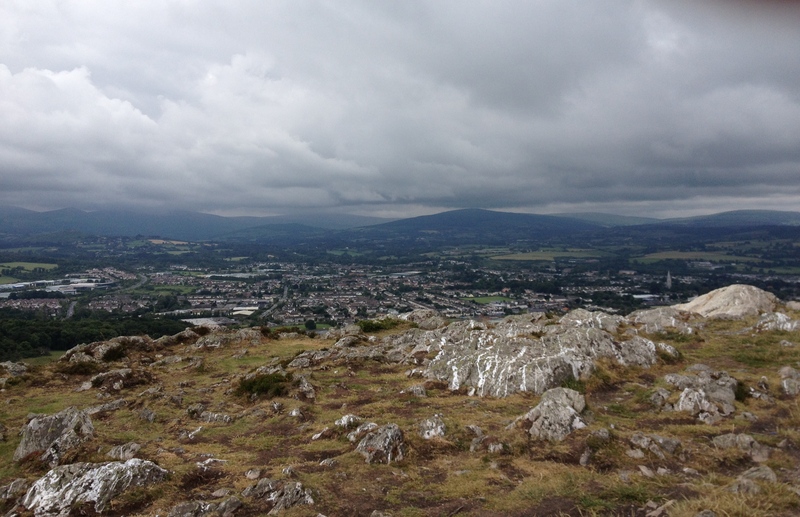 Categories: Ireland, My Photography | Tags: Ireland, nature, photographs, Powerscourt, Waterfall, Wicklow | Permalink.